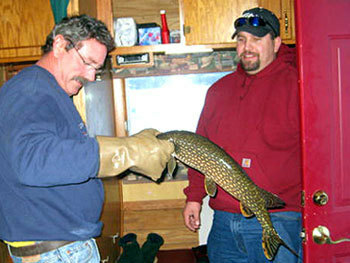 Ely Fish House Rental offers fish house rentals in Ely, Minnesota. 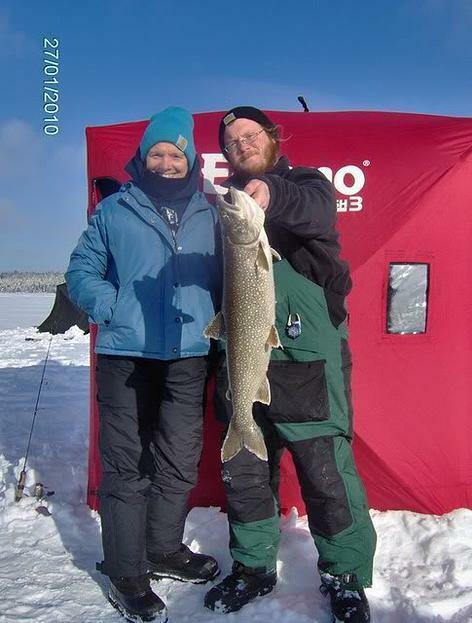 Your will be able to Ice fish for lake trout or walleye. 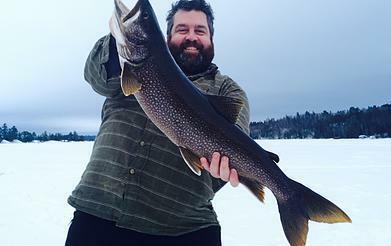 Ely Fish House Rental offers ice fishing on Burntside Lake, Shagawa Lake and other remote lakes inside and out of the Boundary Waters Canoe Area Wilderness. 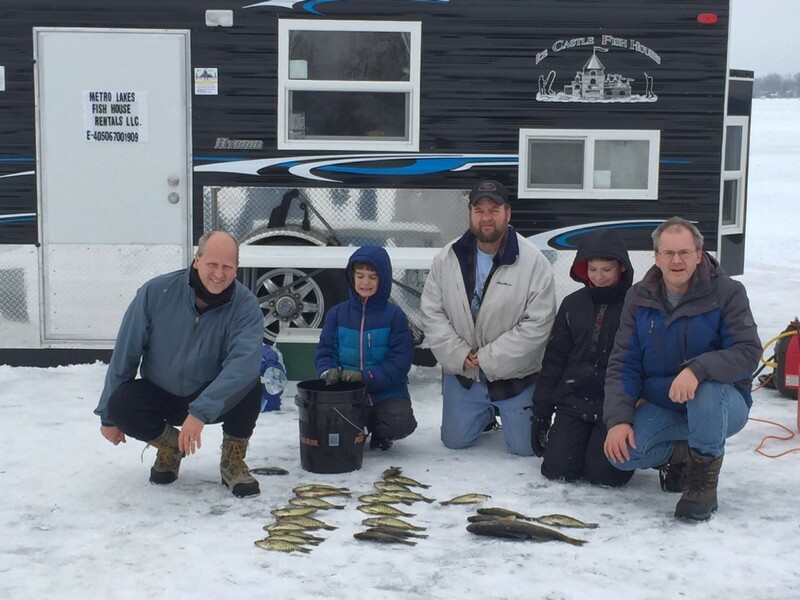 Ely, Minnesota is also known for its great ice fishing and scenic views. 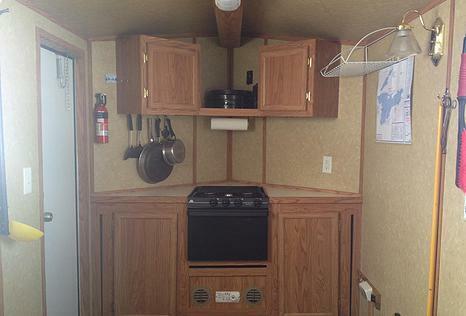 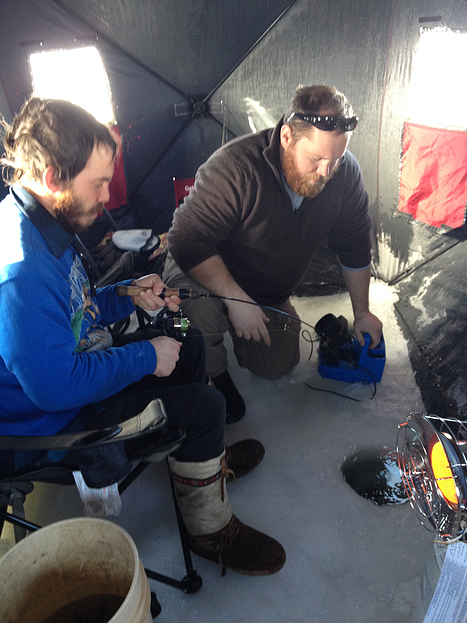 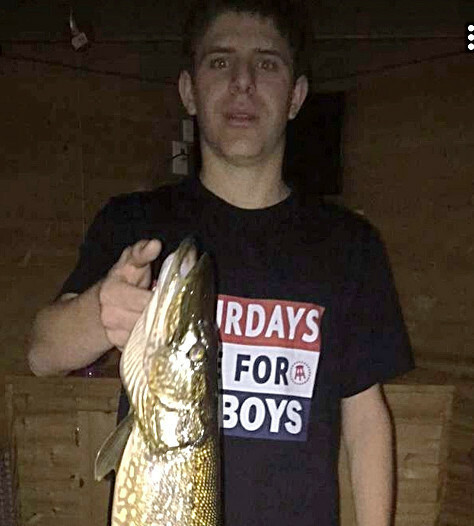 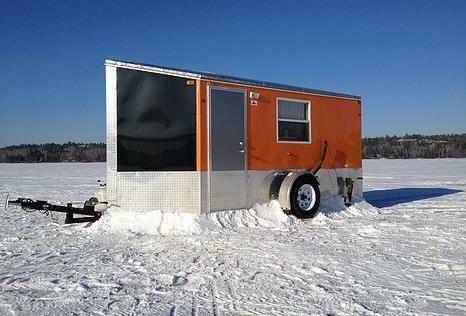 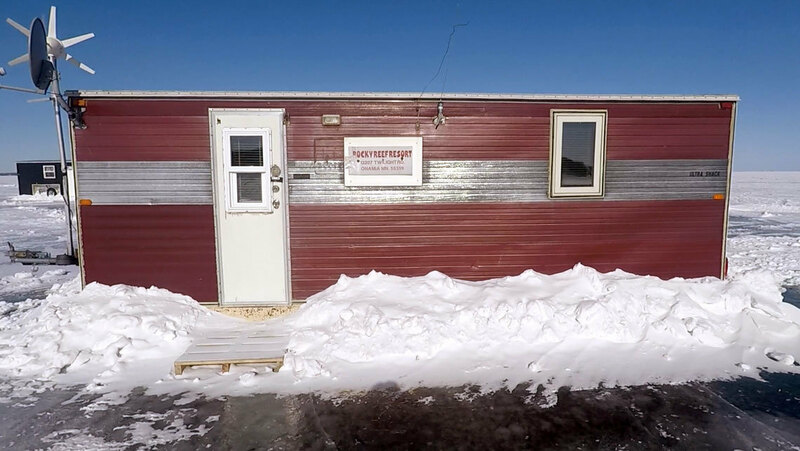 The Ely Fish House Rental offers both a permanent ice fishing house and portable ice fishing houses in Ely, MN.